With our many years of experience and know-how in the field, we perform foundation work of all kinds for residential customers throughout the region. Infiltration problem? We will fix it! Do you have water infiltration problems in your walls or basement? Fissure Fonda-Tech has the solution for you. We offer professional foundation repair and waterproofing services to stop moisture from getting into your home. Moreover, this will save you even more serious problems such as an actual leak. Don’t wait for the problem to get worse — call Fissure Fonda-Tech today! Foundation and excavation work should be done by experts. Call on our services for everything related to cracks, water infiltration, pyrite contamination and French drains. Our state-of-the art equipment ensures perfect execution in every detail, whether the job is large or small. Get the best guarantee with strict quality controls for total peace of mind. When you do business with us, you are dealing with real people who listen to your needs! 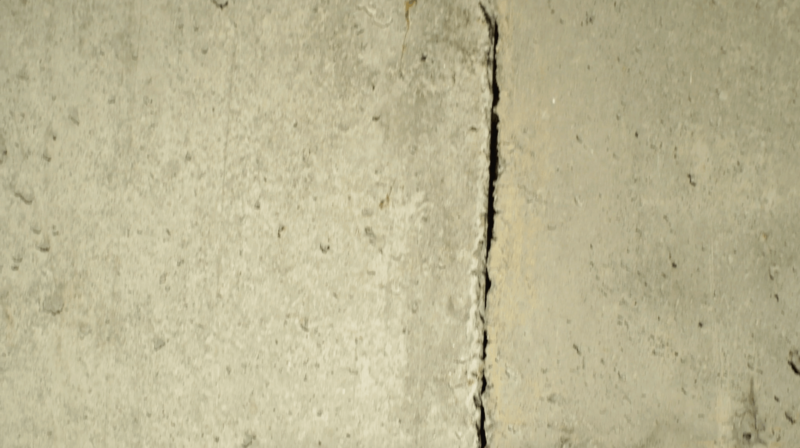 We repair cracks and waterproof concrete foundations. We use an inspection camera to detect any problems inside the drain. Services performed by real experts at competitive prices.